There are those of us who can barely boil water and then there is Flynn McGarry. 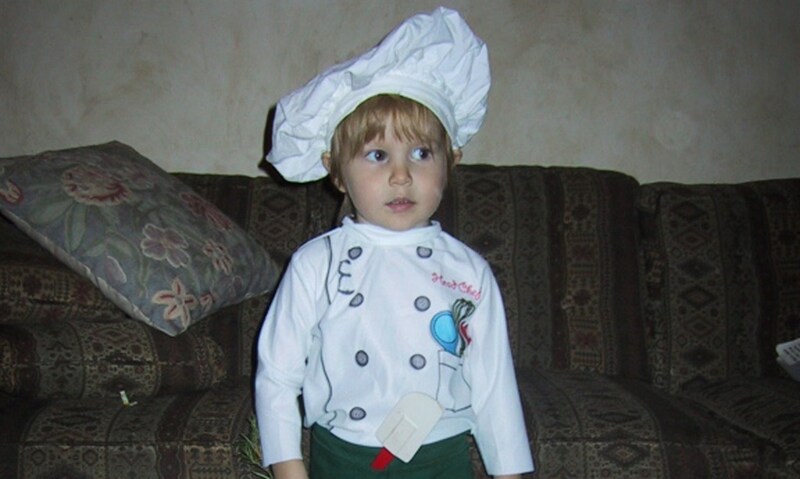 The product of a very nontraditional family, Flynn exhibited a passion and skill for cooking before he entered his teens. 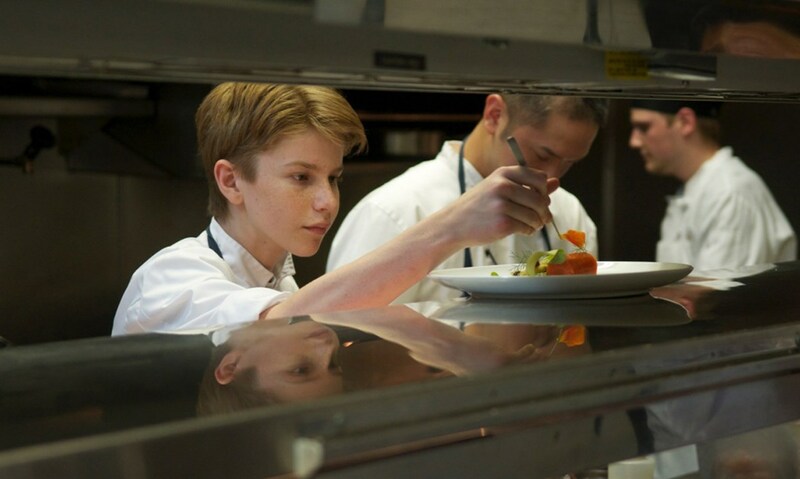 His parents turned his bedroom into a remarkably sophisticated kitchen, and Flynn would enlist his classmates as kitchen help for culinary events staged at his parents’ California home. After The New Yorker wrote about him at the age of 13, his reputation spread, and he soon began holding pop-up evenings at established eateries. 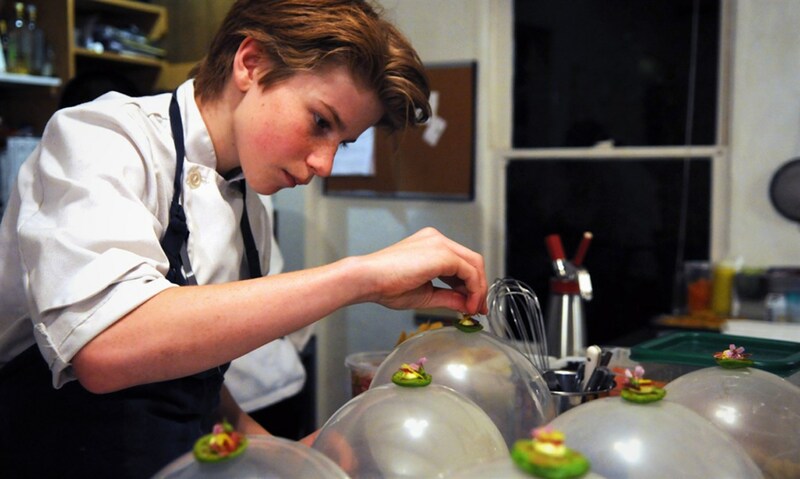 Before he was 16, he had staged in top restaurants in Los Angeles, New York, and Europe. But Flynn began to discover the other side of being a prodigy, the internet backlash and industry scorn for somebody so young and famous. CHEF FLYNN is a disarming and candid documentary that never shies from the familial realities of harboring genius in its midst. Constantly supported and followed by his filmmaker mother, every aspect of Flynn’s life is laid before us. Sometimes awkward, sometimes hilarious, but always honest and inspiring, this is a uniquely comprehensive portrait of a young star’s rise as seen from the inside.